for every line a customer brings over from T-Mobile, AT&T and Verizon. apply. 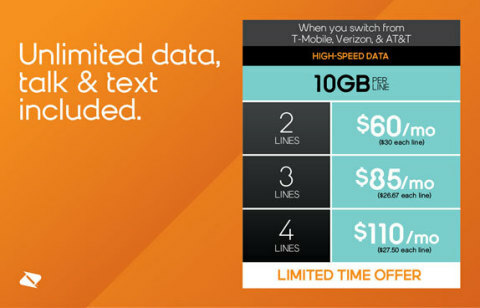 See store or boostmobile.com for details. applied towards purchase of phone, no cash back, excludes taxes.